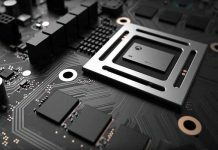 Since the Day Microsoft revealed the next-gen console Xbox One X until now there is a massive hype about the console and it’s native 4K support for the games. 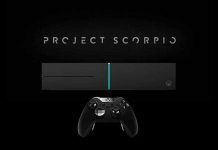 Microsoft has decided to launch the Xbox One X globally on November 7th, 2017 and it is a reality that some of the biggest developers, producers and tech giants such as Bethesda, Electronic Arts, and Ubisoft are supporting the console. All of these video game tycoons are evidently supporting the console for their special versions of the upcoming games. 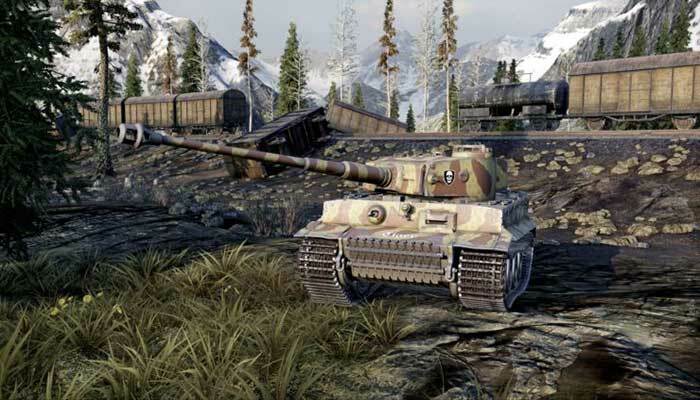 Online gaming giant, Wargaming is also now fully supporting the Xbox One X and soon you’ll enjoy their Marvel World of Tanks in Native 4K on Xbox One X. In order to show the world how stunning the World of Tanks looks on the XB1X in native 4K, Wargaming has revealed some of the gameplay screenshots. 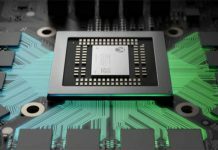 However, the developer hasn’t yet revealed the game release date on Xbox One X. 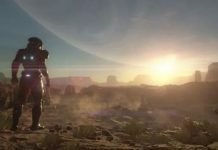 More information is expected at the upcoming Gamescom 2017. 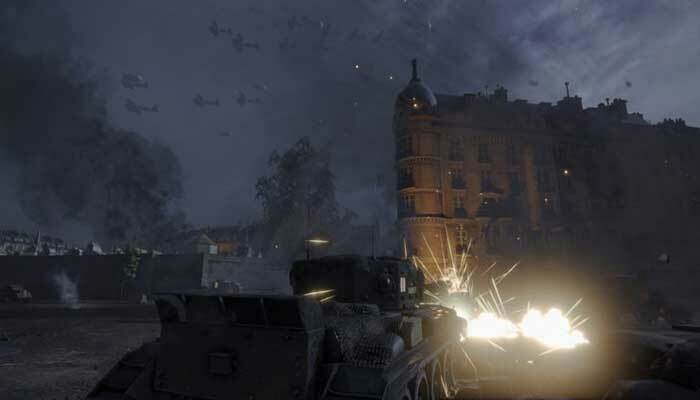 As mentioned above, Wargaming shared the gameplay screenshots but they didn’t reveal much of the information about the game on Xbox One X. This is why we at the moment don’t know if the game is running at 60 or 30 fps. It’s highly likely as well that more information about this will be released soon. As compared to PlayStation 4 Pro, World of Tanks runs at 1080p using the checkerboard rendering system. 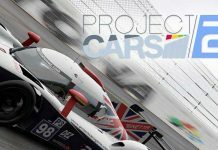 In addition, on PS4 Pro it offers improved anti-aliasing, high-resolution texture and supports the HDR display. All this happens at PS4 Pro when the game is running at only 30 fps (Frames Per Seconds). 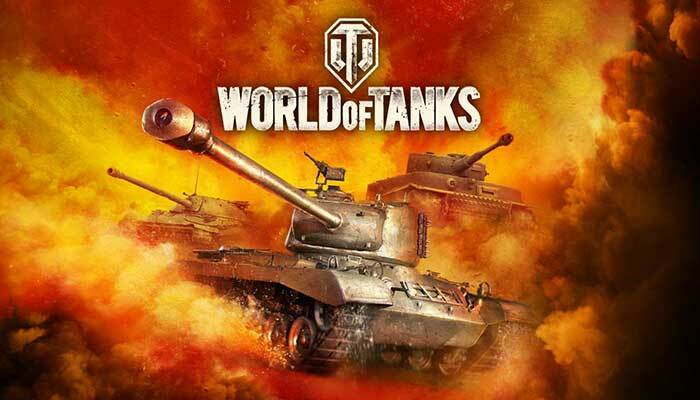 The Xbox One X version of World of Tanks is available for all the Xbox fans with Live Gold Membership. On this specific version, the game offers cross-platform multiplayer playability. This means that all the players on Xbox 360 can play the game with Xbox One players. However, the PC version of the game cannot be played with any of the Xbox One or Xbox 360 players. It uses separate servers for the game. 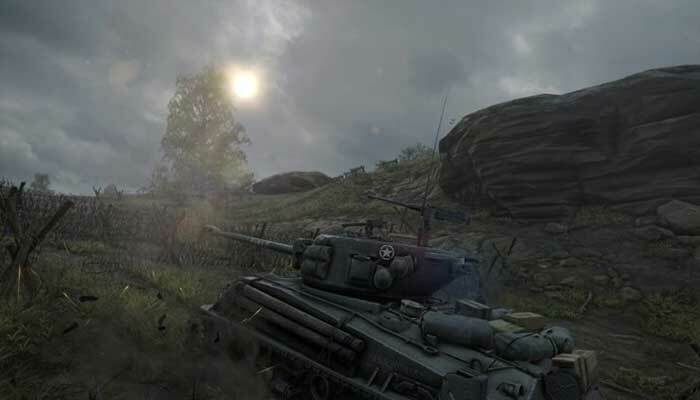 Check out the World of Tanks Xbox One X gameplay screenshots released by Wargaming below.